I am in my mid fifties and our family has dealt with many health issues over the years between our kids with special needs and a husband who was disabled after a work injury. Some families are relatively healthy and have been blessed with good health. The problem is I know how important it is to keep my family healthy and that has made a huge impact on our quality of life. Unfortunately many families who have not been impacted by chronic health issues don’t feel the need to focus on health and good nutrition until it is too late or nearly too late. Problem is, ultimately, we all end up with health issues as is the case of my dad who is currently in rehab recovering from three hospital stays in the last month and many complications following surgery. No matter how much you exercise, if you are not putting the right fuel in your body, you are missing out. My dad had been relatively healthy. He did not have serious health issues or chronic conditions to contend with. He had a regular exercise regimen that he followed and by most accounts was healthy. I guess what I am saying is don’t assume you can’t get sick. Don’t assume you don’t need to feed your body the nutrients it needs to stay healthy. Eventually most of us will be impacted by sickness and illness. You have the control. 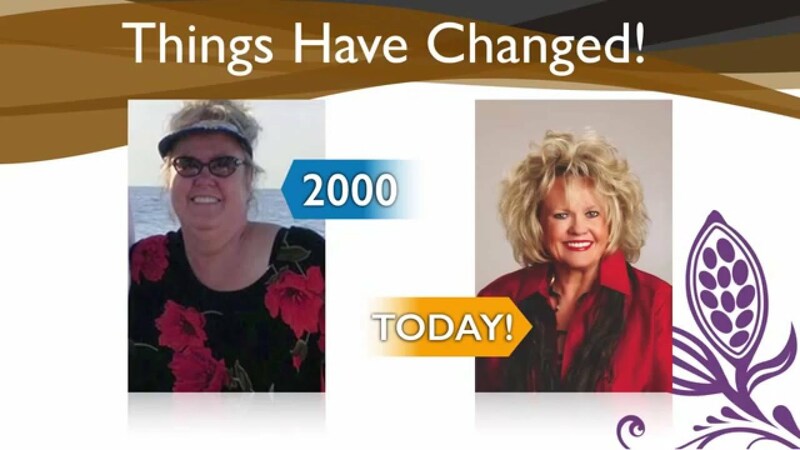 You can make changes today that can give you 10 more healthy years of living. And, it is an easy change. I made the change for my family personally over 8 years ago. Beyond my immediate family, I tried to share how much of a difference simple changes can make to your health, especially with family and friends, but unfortunately some of us don’t see a need to make a change until we are dealing with our own health crisis. Eight years ago I found out about something called “Healthy Chocolate“. I was told it could help me improve my health and that it was a simple change I could make to improve my health. 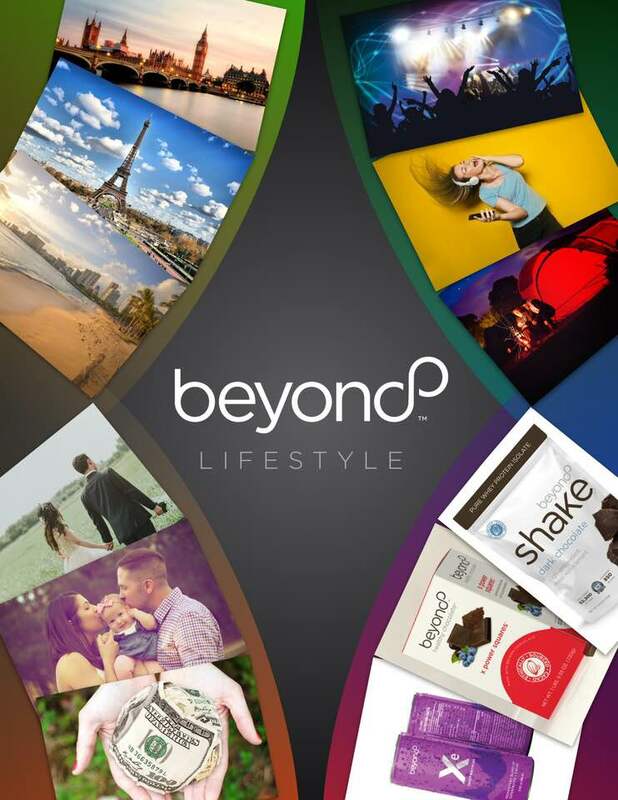 I learned that just one piece of Beyond Healthy Chocolate had 35 calories, 1 gram of sugar, no waxes fillers or processed sugars and no gmos. 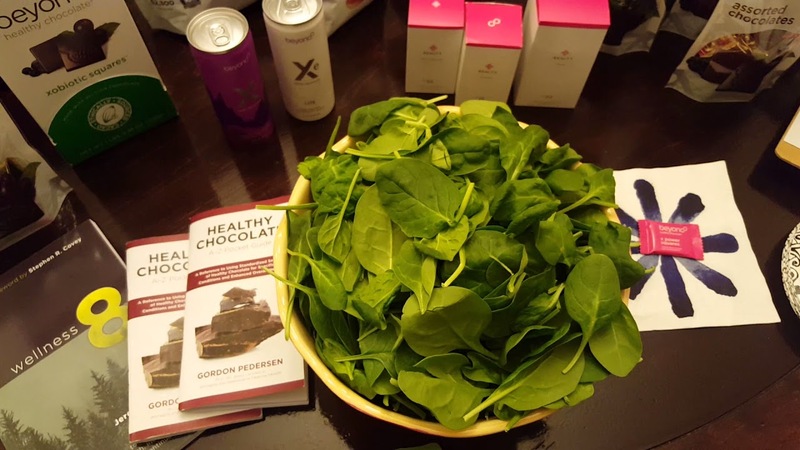 Amazingly, I learned that one 6 gram piece of this decadent Belgian chocolate offers the antioxidants of over 1 pound of raw spinach. In just one piece! So including 4 pieces of this chocolate a day into your diet, spaced out morning to evening, is a great way to make simple changes. I honestly thought this was too good to be true when I first heard about it. I heard a local doctor from Port Charlotte FL named Dr. Spadafora who explained why this was a good option for health and to prevent illness. I was impressed. I then did my due diligence and researched raw cocoa and healthy chocolate. Wow was I impressed. This is for real! 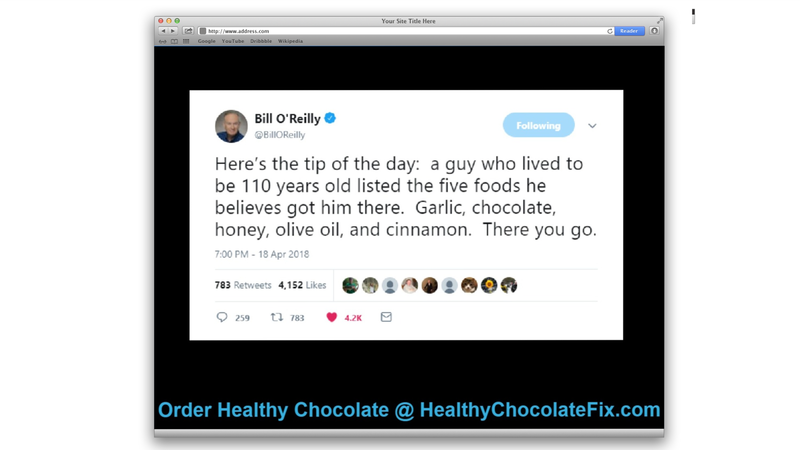 Now before you run out to your local Whole Foods or organic food store of choice, know that all chocolate is not the same. The key with Beyond healthy chocolate is that it is not heated like traditional chocolate. This chocolate keeps in the antioxidants and cocoa flavonols that are vital for good health. A candy bar or even a 70% or higher chocolate bar is not the same. Look on the back of your chocolate bar. Are they heating your chocolate? Does it say chocolate liquer or conched chocolate? Anything that says they are heating your chocolate should be a big red flag. Also does your chocolate say how many antioxidants and flavonoids are in your chocolate? And, how many? Equal to 1 pound of raw spinach? I guarantee it is not what you think. That is why today you are going to take the bull by the horns and do something for your health today. Simple changes matter. Yes, you could radically change your diet for the rest of your life, yes you could juice every meal and never go out to eat with your friends again. Yes, you can do all of these things. But lets be realistic for a few moments. We know we can do that for awhile, if you are really dedicated, maybe even a year. But down the road, will you get tired of giving up so much? I think you will. It has definitely happened to me. I can tell you though that in 8 years I have never forgotten to eat my healthy chocolate. I have never skipped my Beyond chocolate protein shake in many years. Start making the simple changes today. You can do this. You are worth it. Don’t wait until it is too late. Do it today. I am Lynette Henk of Three Sons Marketing LLC out of Babcock Ranch, FL. Call us today at (941) 216-5727 or visit our website at HealthyChocolateFlorida.com . We are here to help and answer any questions you may have. You got this!